The fear of the unknown, fear of flying, fear of intimacy, fear of spiders, fear of clowns, fear of change! Yes people, these are all real fears and with real fear comes great courage and with that courage come bravery and stamina. And with that bravery...wait, I forgot what I'm talking about! 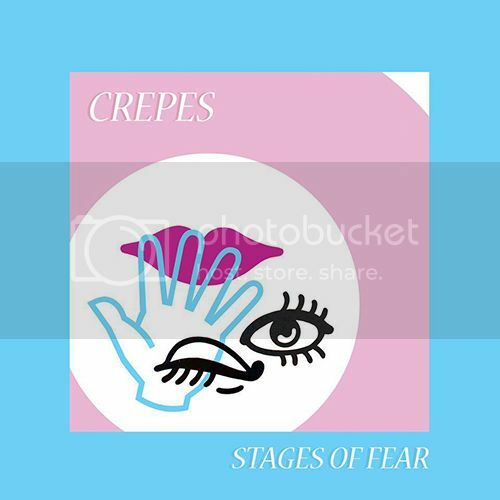 Ow yes, the new single 'Stages of Fear' from Melbourne garage darlings Crepes. It's their second single from their forthcoming EP and If you liked their delightful 'Ain't Horrible' you'll love this!